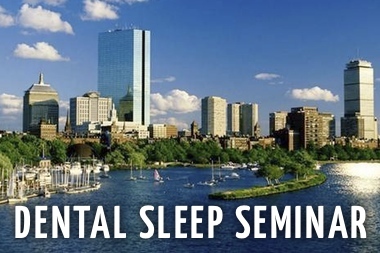 Respire Medical, a US based oral appliance manufacturer is pleased to announce the Respire Blue Series as the most affordable and effective oral appliance on the market for the treatment of snoring and sleep apnea. Giving much needed competition to a limited market, their lower price points and clearance from the FDA allow the Respire Blue Series to become more accessible to Dentists and patients through various Insurance providers, at a lower cost without compromising quality. Respire Medical has developed an innovative oral device which is both comfortable and adjustable by the patients themselves. “Following many months of hard work I am pleased to announce the FDA Cleared Respire Blue Series as the most affordable device available. The FDA is respected around the world and in due time that is where we expect to take Respire. Together we can make a real change in the industry by offering quality products at exceptional value enabling patient’s to receive the treatment they rightly deserve.” says David Walton, Co-Founder of Respire Medical. Co-Creator of the Respire device Dr. Michael Gelb is also thrilled to offer patients the Respire at a price they can afford. 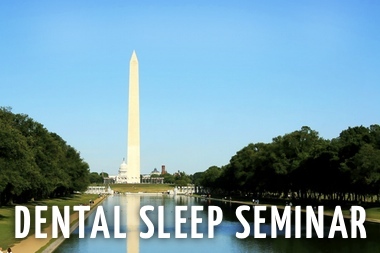 “I have been successfully using the Respire over the last year with follow up testing and am very pleased to see FDA approval for insurance pricing purposes.” Respire Medical is confident this appliance is going to change the face of sleep disorders treatment, as it’s unparalleled within the industry for its quality and value. 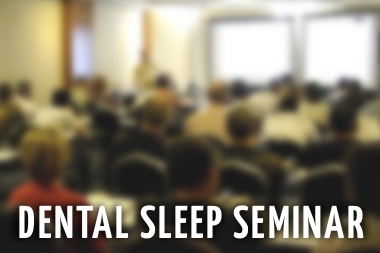 Oral appliance therapy is a common treatment method for patients with sleep apnea. 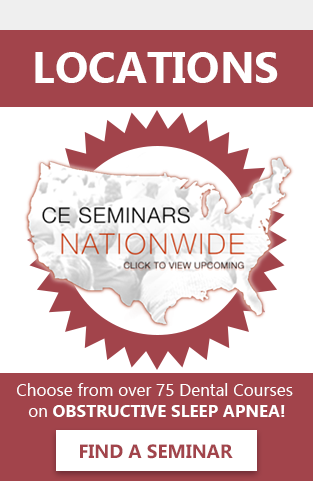 Dentists are filling classrooms across the country to learn how they can screen and treat OSA through oral appliance therapy. 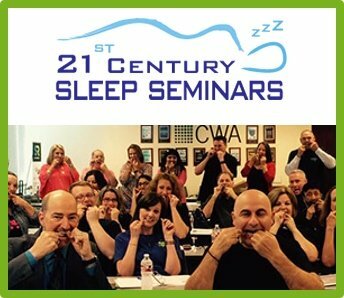 Dental continuing education courses, like those offered by Sleep Group Solutions are teaching dentists their role in snoring and sleep apnea. 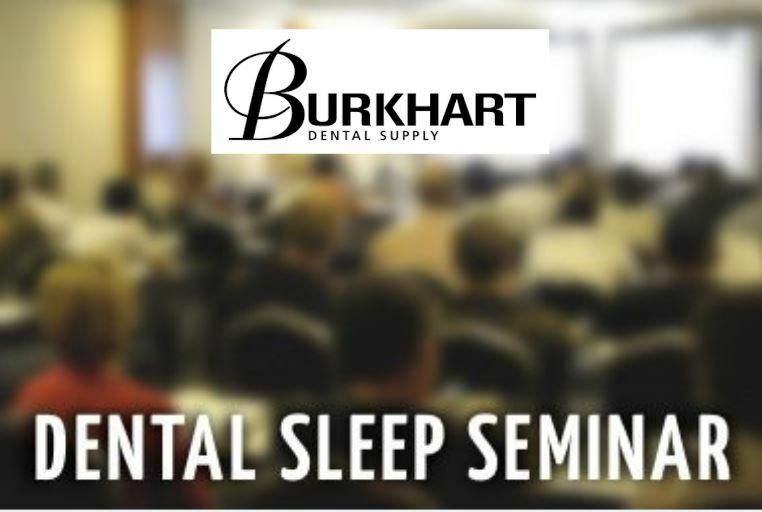 For dentists interested in learning more about Dental Sleep Medicine and the proper protocols, attend a dental CE seminar with SGS. 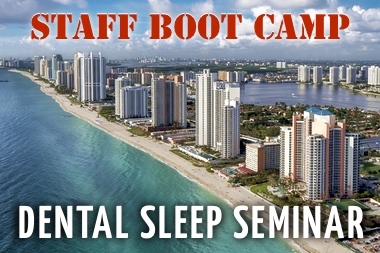 Respire Medical was formed in March of 2010 to meet the needs of doctors and patients in the treatment of obstructive sleep apnea (OSA) and snoring. The team created has a wealth of knowledge and experience to drive the company forward and push the boundaries of oral appliance treatment. 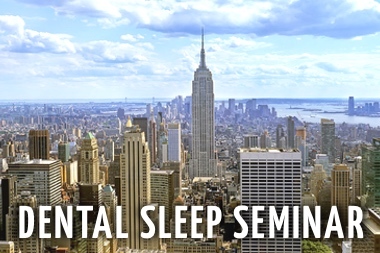 Both David Walton and Walid Raad have had extensive experience working with Dr. Gelb in New York City who is world renowned for his work in sleep and TMJ, and the co-creator of the Respire Blue Series. Respire Medical also offers the Respire Pink Series: Herbst. Log on to RespireMedical.com for more information or call 718-64Dream.